thebestofWelwynandHatfield is here to help independently owned businesses in the borough of Welwyn and Hatfield to grow and local charities, sports clubs and community groups to find a voice. Most businesses find new customers through recommendation and/or internet search. thebestofWelwynandHatfield has the secret sauce which combines both routes to great effect. In addition to the traditional tried and tested marketing tools such as face to face networking and Royal Mail mail shots we actively promote our members on all key social media channels. We encourage and, as an additional service, proactively manage our members' use of social media to ensure local consumers can find businesses when they need them. We will blog, tweet, Facebook, Google Plus, Pinterest and Instagram day in day out to help our members grow their businesses. Fresh content is what drives search engine results today. 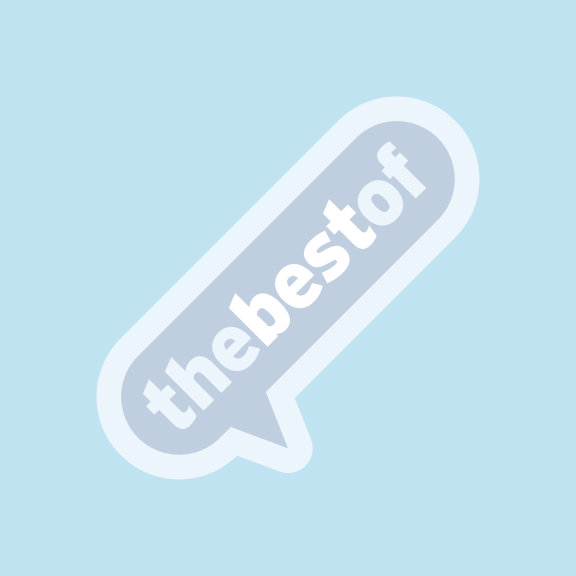 thebestof receives a huge volume of traffic on its site via the local community pages, local news and events. This is in addition to all the fresh content produced by our business members in the form of blogs, Facebook entries etc and ensures that our members are catapulted up the Google and other search rankings when a search is made for their trade or industry. We offer community groups, sports clubs, charities and the like the opportunity to promote themselves, their services, events and activities on thebestofWelwynandHatfield free of charge. In addition, you will find details of essential local services, amenities and emergency numbers right here, making it truly the home for all things local. So if you run your own business or represent a local community group, charity or amateur sports club, get in touch with Huw Thomas on 07834 641652 or at welwynandhatfield@thebestof.co.uk to find out how we can help you. Watch out for announcements about networking events coming soon. A little about the author and owner of thebestofWelwynandHatfield. My name is Huw Thomas and I have a successful background in business, having run several successful companies, primarily in the insurance industry, ranging from start ups to divisions of PLCs. My latest venture was to start a business from scratch in 2006, build it to become the market leader in its industry before selling to a large American PLC in late 2012. As a result I have an intimate understanding of the challenges faced by independent business owners and I am passionate about helping small businesses owners achieve their ambitions. Please connect with me today.